Bonus Key Qualifying Criteria: New online customers only, 18+, USA Only. New BetAmerica Players that register can earn a $100 bonus. New Players must register on BetAmerica.com to be eligible for the $100 sign up bonus. Signup today and simply wager $500 within 30 days of signing up, and BetAmerica.com will give you $100. The bonus will be deposited into the Player's online wagering account within 10 business days (two weeks) after the Player has fulfilled the terms and conditions of this offer. There are no wagering requirements for any winnings. 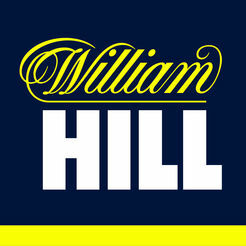 Winnings can be withdrawn as cash. BetAmerica is another big player in the U.S. market for legal online betting on live horse and greyhound racing. Its legality stems from being operated by the Churchill Downs Initiatives Company – part of the group behind the famous home of the world-renowned Kentucky Derby – who hold the necessary licensing from the Oregon Racing Commission to offer its service to U.S. residents. 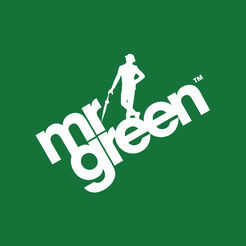 Its boast is that it’s “U.S Licensed, U.S. Based, U.S. Regulated and U.S. Trusted”, but is that enough to warrant you favoring its service? Let’s dive in to see how it handles its online off-track betting for horseracing. Bonus Key Qualifying Criteria: New online customers only, 18+, USA Only. New BetAmerica Players that register can earn a $100 bonus. New Players must register on BetAmerica.com to be eligible for the $100 sign up bonus. Signup today and simply wager $500 within 30 days of signing up, and BetAmerica.com will give you $100. The bonus will be deposited into the Player’s online wagering account within 10 business days (two weeks) after the Player has fulfilled the terms and conditions of this offer. There are no wagering requirements for any winnings. 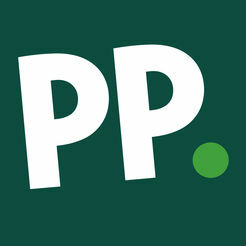 Winnings can be withdrawn as cash. 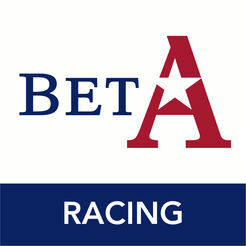 BetAmerica focuses on horse racing. 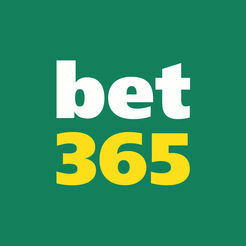 BetAmerica provides a comprehensive stats service horse racing. See BetAmerica site for details on BetAmerica In-play Betting. BetAmerica’s prime focus on horse and greyhound betting lends its main site a simplicity that’s very welcome when compared to more elaborate online sportsbooks. If you’re really only in the business of betting on horseracing, the BetAmerica site has a zen-like simplicity we think you’ll be very happy with. Registration for a player account is extremely easy to do, taking only a couple of minutes in our experience, after which the site navigation makes it a breeze to study the form and schedule to find the action you’re after. Building a portfolio of bets is neatly accommodated with the pop out Wager Pad, which allows a useful degree of customization to let you keep track of events you’re considering and wagers you’ve laid. We have seen more elegantly integrated implementations on rival sites, but BetAmerica’s Wager Pad does its job more than adequately. In tandem with the Wager Pad is a Video service too, which is a very welcome way to get virtually trackside at all of BetAmerica’s scheduled events. Mobile betting is becoming an increasingly important service for U.S. horseracing fans, and BetAmerica has an iOS app for that. It offers the full functionality of the desktop site, so it’s no poor relation if you prefer to handle your betting with your iPhone or iPad. But what if you want to go mobile outside of the influence of Apple? Well, there isn’t the convenience of a native app for Android yet (or Windows mobile for that matter), however we can report that the mobile version of the BetAmerica site offers a pretty seamless experience in those platforms’ web browsers so it’s not going to be a deal breaker in our view. 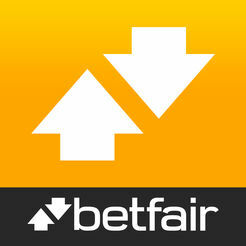 BetAmerica offers an iOS app and an Android app but it’s just as easy to play on your Smartphone’s browser. You can watch your favourite sports live on iPhone, iPad & Android. BetAmerica offers excellent 24/7 support, 7 days a week. BetAmerica uses Phone Contact. Clean, simple and secure. That’s the BetAmerica experience we enjoyed when reviewing the service. It provides a rich source of legal betting opportunities on over four hundred thoroughbred, harness and quarter horse tracks from around the world, with live coverage of those events from its comprehensive video service. If world-class horse racing is your prime concern when it comes to legal online betting, then BetAmerica has got to be on your shortlist of sites to try.